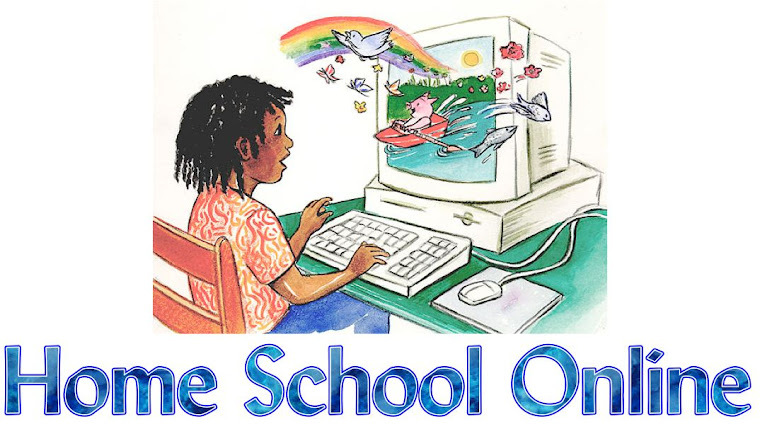 Home School Online: Homeschooling- What Happens When Life Throws Us A Curve Ball? Homeschooling- What Happens When Life Throws Us A Curve Ball? I am sure that every person reading this article today has experienced a surprise or two in their lifetime. Those surprises can either propel us to have an amazing experience or leave us with memories of regret. This is where knowing who we are, what we believe, and why we homeschool is SO important! It directs our decisions when life doesn’t make sense and human logic fails us. What are "Curve Balls"? Circumstances that come at us from out of left field. You have no control over those specific events. It can be scary and confusing. I've learned that though God doesn't take away my pain, He DOES walk through it with me. Curve Balls have refined and defined the very core of who I am. In the first six months as brand new homeschoolers we experienced the loss of a pregnancy through miscarriage, a car accident, two deaths in the family and moving. The picture I had prior to starting our homeschool never took root. However, I learned something very valuable right out of the gate! Our "life" IS our curriculum! 1- I can only see today, but “HE” sees my tomorrow’s and I can trust in that! I don’t want to base my decisions on fear or circumstances. 2- Our LIFE is the best curriculum out there! Ten years from now my children may not remember everything I taught them academically, but they will carry in their hearts forever the memories we experienced together as they watched me authentically (mistakes and all) walk out my relationship with my Savior, my husband, my children, my friends and even total strangers. More is caught than taught. As they watch me make mistakes, and then make them right, they learn that no one is perfect and that's what Grace is all about. Our family motto is, “Fall Down, Get Up, Fail Forward, FINISH WELL”! I currently have a friend who is bravely walking through uterine cancer. I am amazed at her courage and strength! Cancer is her curriculum this year and guess what..., those kids are going to learn so much more from her life experiences than they ever could have from a history book. This message is the very reason why I adore Time4Learning. Time4Learning allows you to walk through “Curve Balls” without regret! It equips my children academically, so I can pour my time, my talent, my passion into teaching my kids about LIFE! Have you had Curve Balls thrown your way since you began your homeschool journey? If you feel led won't you share your story and what you learned from them?